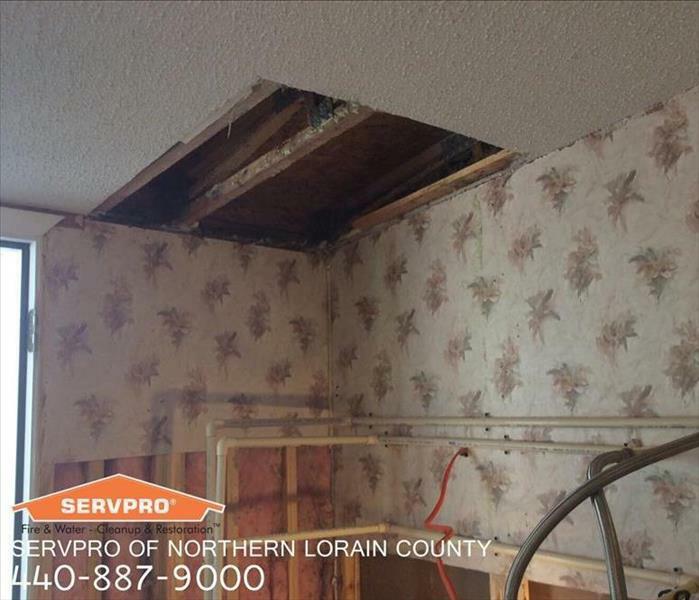 SERVPRO of Northern Lorain County specializes in storm and flood damage restoration. Our crews are not only highly trained to help repair and restore your home but our company will work directly with your insurance to help ease the stress on you. When you experience storm or wind damage you need a restoration company that will respond quick with the proper tools to make it "Like it never even happened." Our certified professionals are ready to help 24-hours a day. 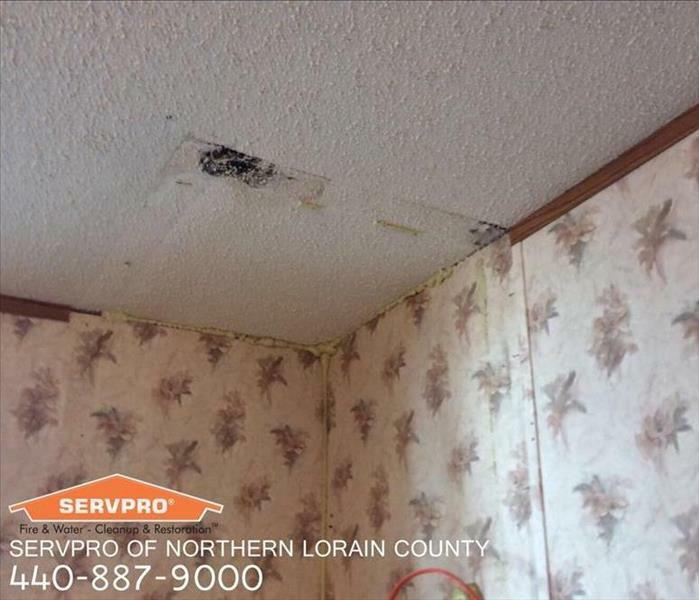 When we are hit hard by Mother Nature you can rest assured SERVPRO of Northern Lorain County will be there to help.